Carl Icahn, an American hedge fund billionaire, investor, businessman, and philanthropist, has reportedly purchased an additional 5.85 percent stake in the Paradise, Nevada-based gaming corporation called Caesars Entertainment Corporation, becoming the largest shareholder of the land-based casino operator. According to a daily newspaper published in Vegas, Las Vegas Review-Journal, 83-year-old Carl Icahn now controls a whopping 15.53 percent of the NY-listed operator behind some twenty-five American casinos, which include the iconic, luxury hotel and casino called Caesars Palace Las Vegas, after purchasing a further 38.9 million shares priced at 8.50 dollars and 8.55 dollars each. Almost everyone who has ever thought of going to Vegas knows about the historic Caesars Palace Las Vegas. It has held numerous marquee events over the decades. 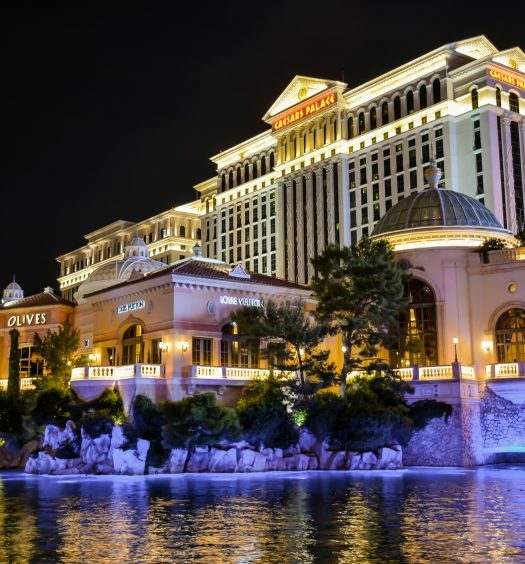 Las Vegas-headquartered Caesars Entertainment Corp. owns as well as operates more than fifty casinos and hotels, plus 7 golf courses under various brands. It’s known to be the world’s 4th-largest gaming company, with annual revenues of 8.6 billion dollars. 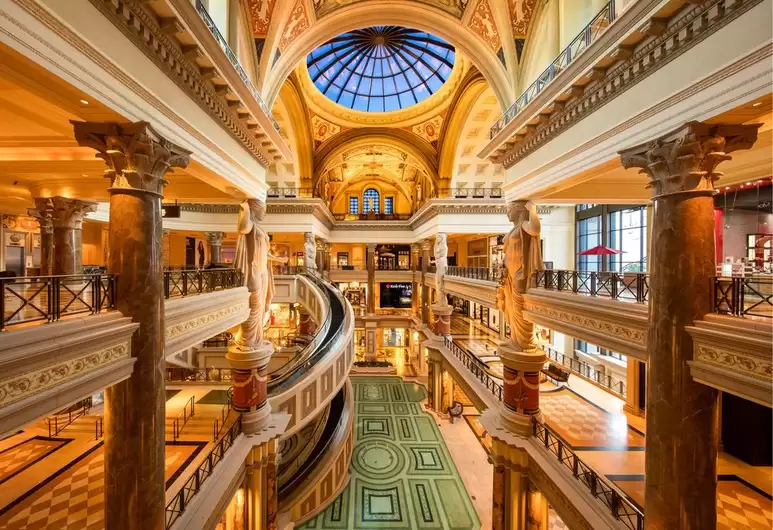 It’s a public company and the majority owners of Ceasars are a group of successful private equity firms that are led by TPG Capital and Apollo Global Management. Las Vegas Review-Journal reported that the founder of Icahn Enterprises acquired a further shareholding on March 7, 2019, via his High River Limited Partnership, Icahn Partners LP plus Icahn Partners Master Fund L.P. vehicles. It is not clear when Icahn is going to be called to appear before gaming regulators for the suitability hearing. However, because of Icahn’s past experience on the board that controls the Stratosphere, he is not expected to face obstacles for licensing. Early March, he negotiated with the firm to appoint some of the new change-friendly directors to the twelve- member board of directors. They are Keith Cozza, who is the CEO of Icahn Enterprises; Courtney Mather, who is Icahn Capital fund manager; and James Nelson, who is Icahn Enterprises board member. With a quarter of the entire board loyal to him and a 15.5 percent ownership position, Icahn will have considerable influence when it comes to selecting Caesars’ next chief executive officer. Mark Frissora, who is the current chief executive officer and used to head Hertz Global Holdings, is planning to step down this year on April 15; Icahn has shown that he wants an executive who has experience in the gaming industry in the CEO’s seat. Icahn Enterprises L.P. is a conglomerate headquartered in New York City at the 50-story General Motors Building. This company has investments in several industries including home fashion, real estate, food packaging, casinos, rail cars, metals, energy, and auto parts. Icahn owns 95 percent of this company. 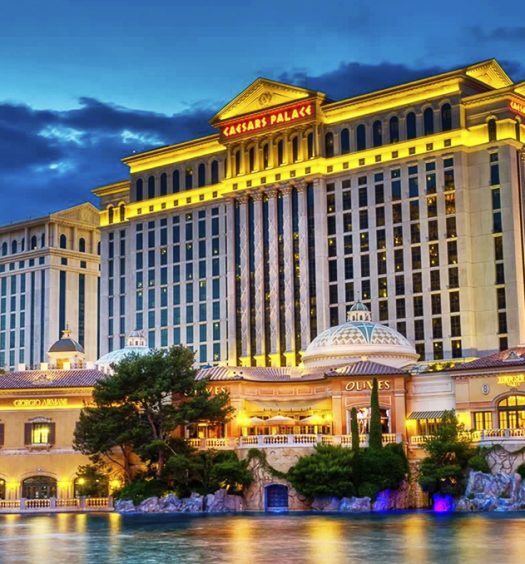 The last year has seen Caesars Entertainment’s value of shares decline by approximately 30 percent; Icahn has reportedly been the main advocate for efforts that will make the casino giant reinvigorate its future prosperity by selling all or some of the operator’s assets to rivals like MGM Resorts International and Eldorado Resorts. 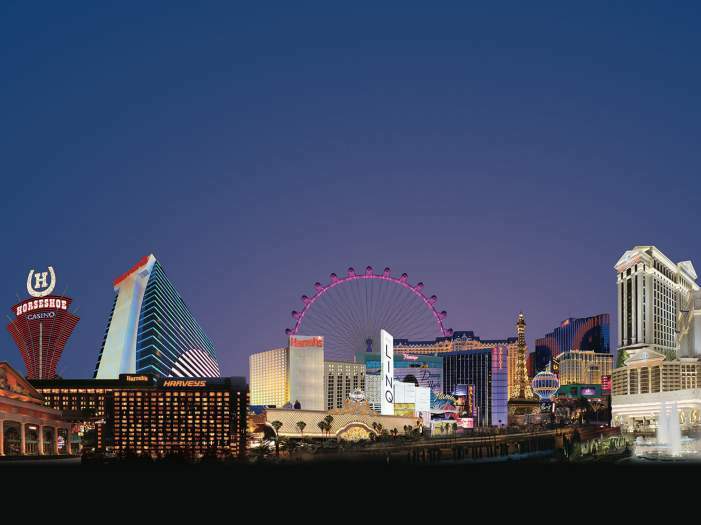 Eldorado Resorts is an entertainment company headquartered in Reno, Nevada. It operates twenty-seven properties across twelve U.S. states.  It was established on September 19, 2014, after the merger of Eldorado Holdco LLC and MTR Gaming Group. This company is one of the operators, builders, and developers of luxurious hotels and casino globally, including high-quality gaming facilities, world-class entertainment facilities, and first class accommodation. 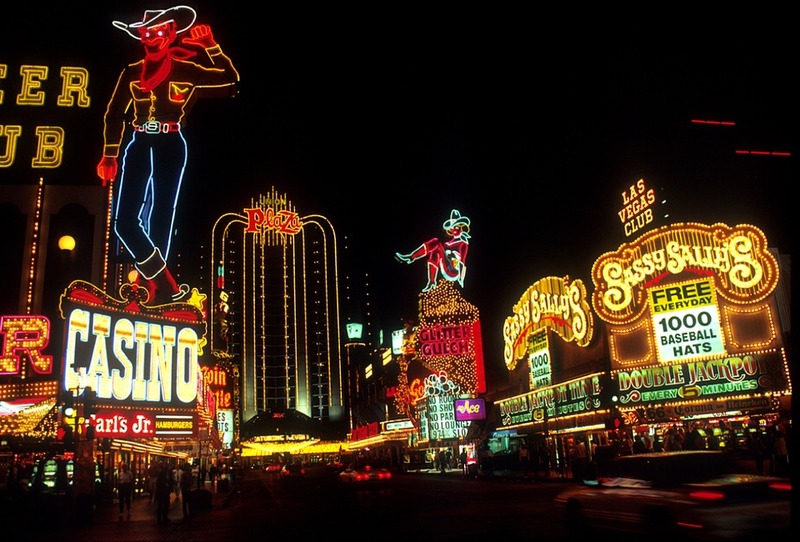 With the luxurious look when it comes to designs of their casino and hotels, they became one of the target spots for gamblers to play and for visitors to stay.